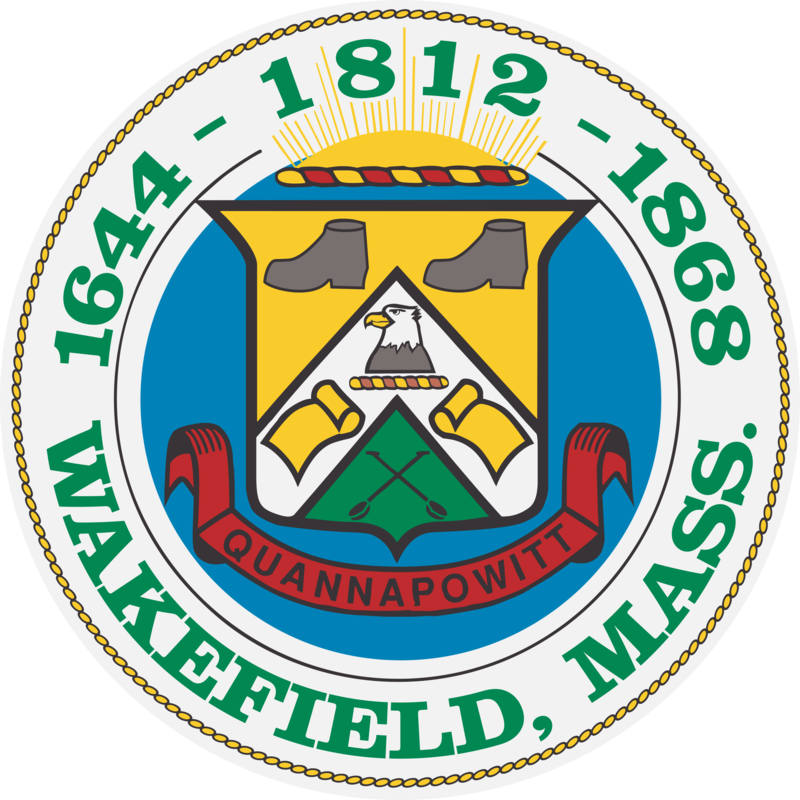 The city of Wakefield offers a variety of programs for older residents in our community. Currently the Council on Aging / Senior Center is a resource for residents of the community 60 years and older providing information, services and volunteer opportunities. Informational programing on health insurance, safety, home health care, financial and estate planning are a few of the programs provided to assist residents. Exercise programs provide seniors opportunities to maintain healthy lifestyles which help maintain mobility. Art, woodcarving, and craft classes are available as well. Transportation services are also available for trips to the center, doctor appointments, shopping, banking, visiting friends, etc. Our programs provide opportunities for residents to socialize and connect with others whether eating at the congregate meal site or volunteering. We make every effort to accommodate the special needs of participants here at the center and on trips. We recommend that persons have sufficient mobility and that persons who require assistance with activities of daily living have a companion join them. We regret that we cannot be responsible for special individual assistance for walking, dining, or personal needs. 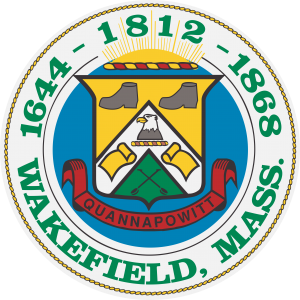 Though we offer a lot for our residents we are looking forward to community input through a survey and forum to find out where we can improve and take steps towards a more Age-Friendly Wakefield We plan to work outside the walls of the senior center. For example we just opened an aging resource area at the local library which provides resources for all ages. We have also reached out to local non profits to put together some intergenerational programs. Working with people of various ages will help us to see the community through different perspectives.